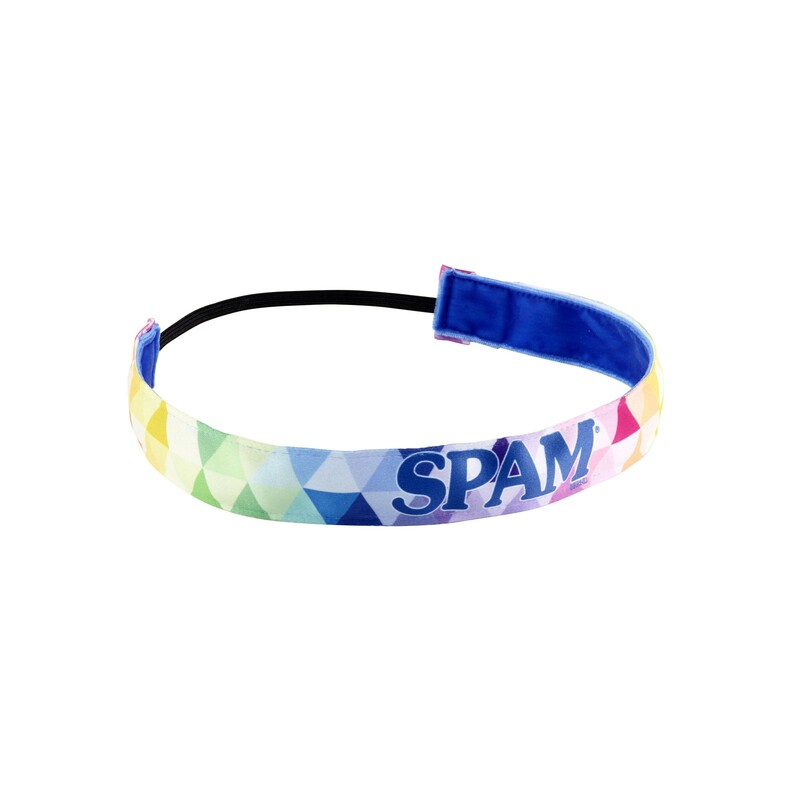 Colorful SPAM® Brand headband. Sweatyband® Brand. Non-slip. Made in the USA.